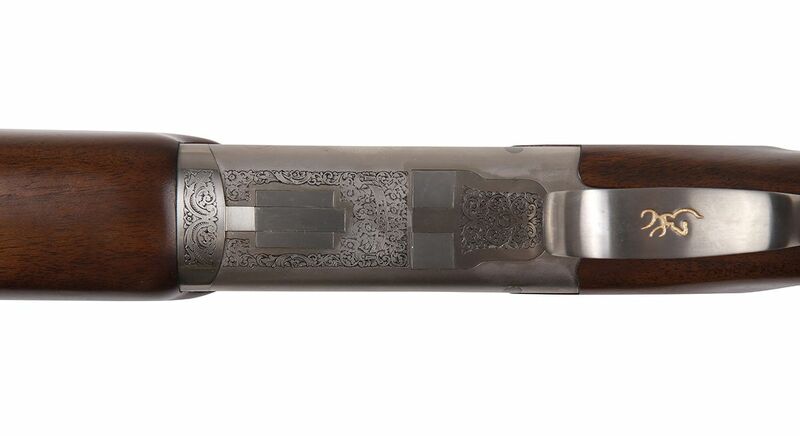 During the making of a B525, the gun moves from one gunsmith to the next to be entirely hand finished, thanks to the expertise acquired over many years by each of the gunsmiths. 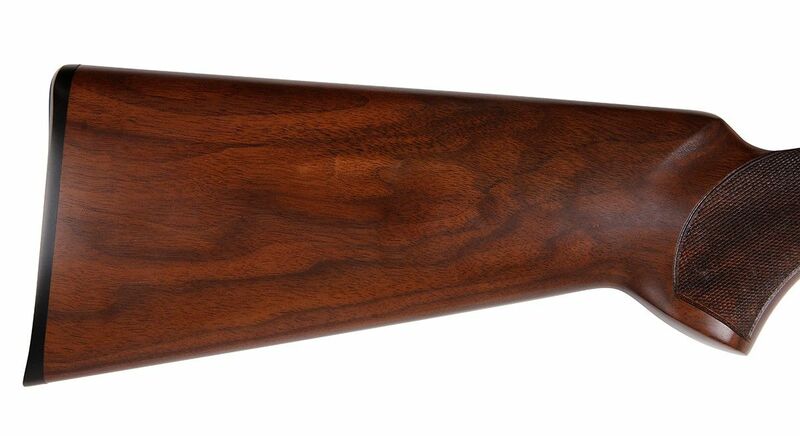 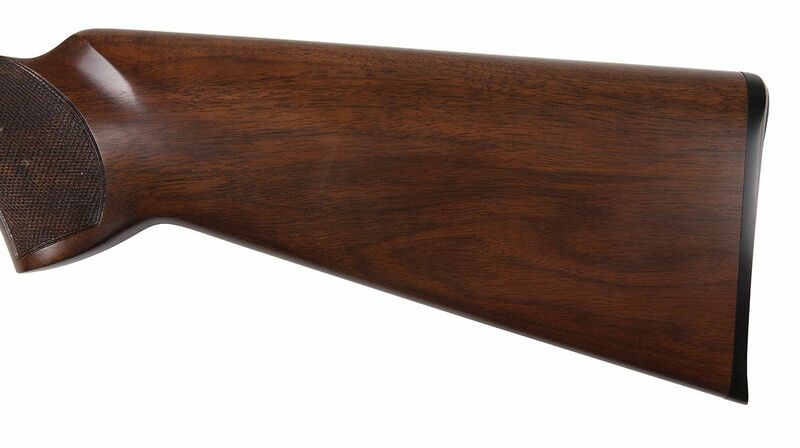 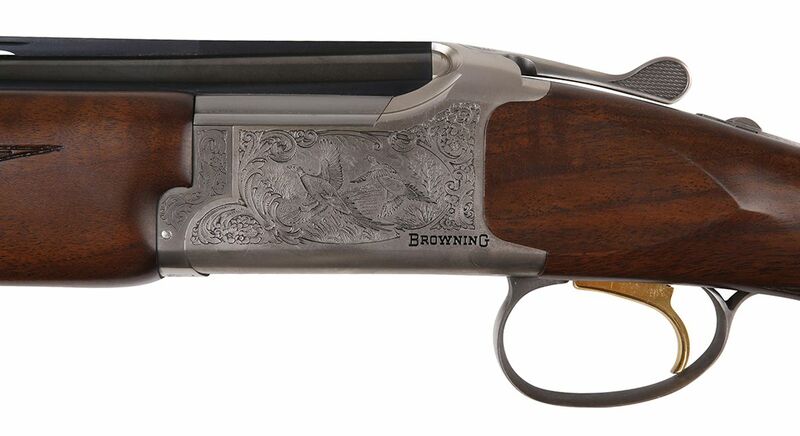 This is the only shotgun on the market at this price level that is hand fitted during production to this high standard, making each B525 truly unique. 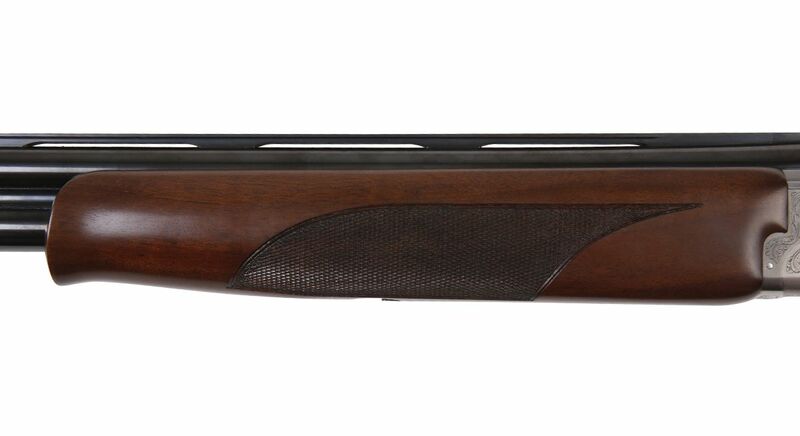 Being the lightest in its category, This smaller calibre gun combines reliability, a perfect swing and refined aesthetics in one beautiful package.